The Southerly range are renowned for there lifting keel and shallow draft allowing to enter locations others are unable to reach. This 100 has been owned via its current owner for a good few years and now has to give up. She does require some modernization and TLC hence the pricing. 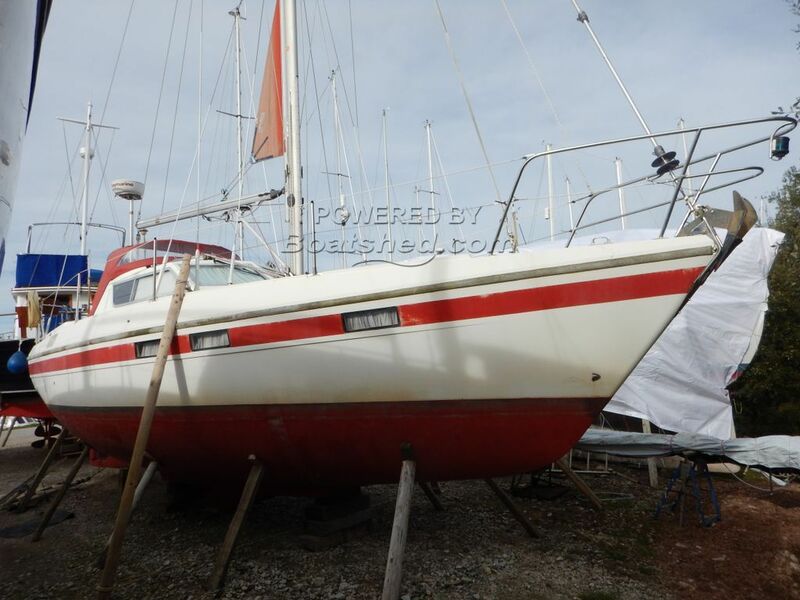 This Southerly 100 has been personally photographed and viewed by Will West of Boatshed Poole. Click here for contact details. So how long sit ?